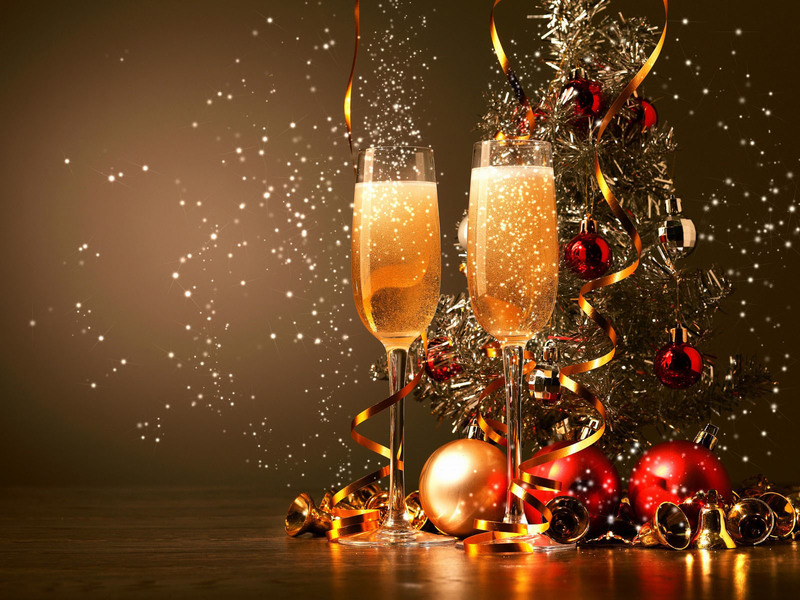 Happy New Year from all of us at Frank Walker Law! 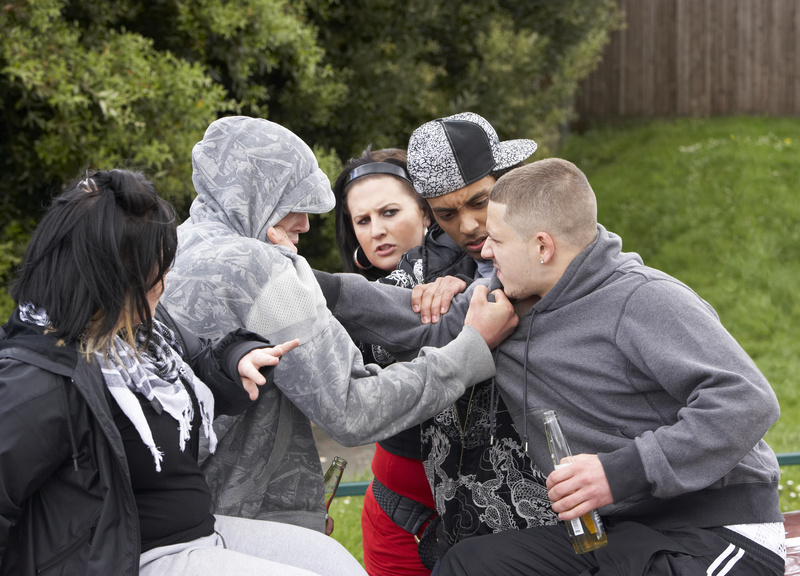 During the end of the year, we receive numerous calls at 412-532-6805 from potential clients needing an attorney for themselves, a friend, family member or acquaintance following an arrest for Drunk Driving, Underage Drinking, Public Intoxication, Underage DUI, Simple Assault, Possession of Narcotics, Theft, Traffic Offenses, or Public Urination. Similar to our Christmas Post regarding avoiding holiday arrests, the same advice applies to avoiding and preventing DUI arrests during 2017: Drunk Driving Arrests can be prevented with a little bit of planning. Namely, by identifying a designated driver prior to hitting the town. 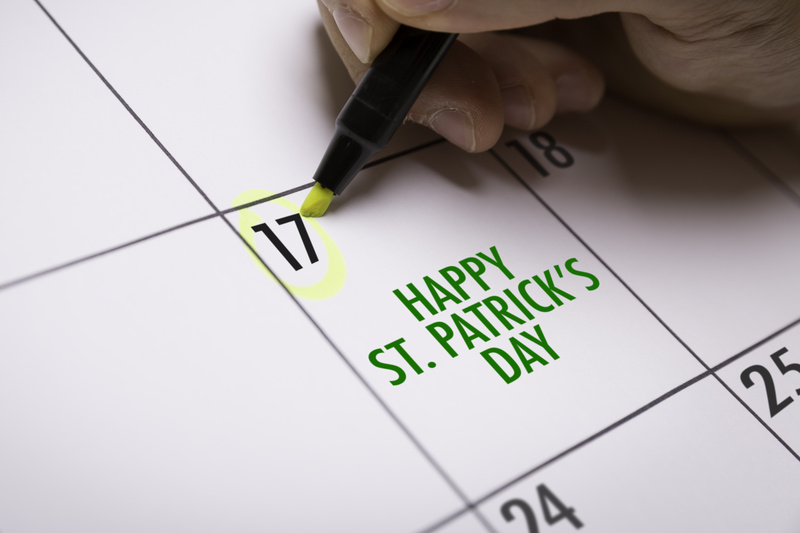 Thus, our FREE LEGAL ADVICE to you is simple: Please enjoy the holiday weekend, spend time with family but do so responsibly! Please help out a friend by sharing this Post to Help Prevent #DrunkDriving and #DUI Accidents in 2017. Thanks and we trust that you have had a very #MerryChristmas, #HappyKwanzaa, #HappyHanukkah and #HappyNewYear! After a night of drinking, you drive home, and on the way you see flashing red and blue lights in your rear view mirror. 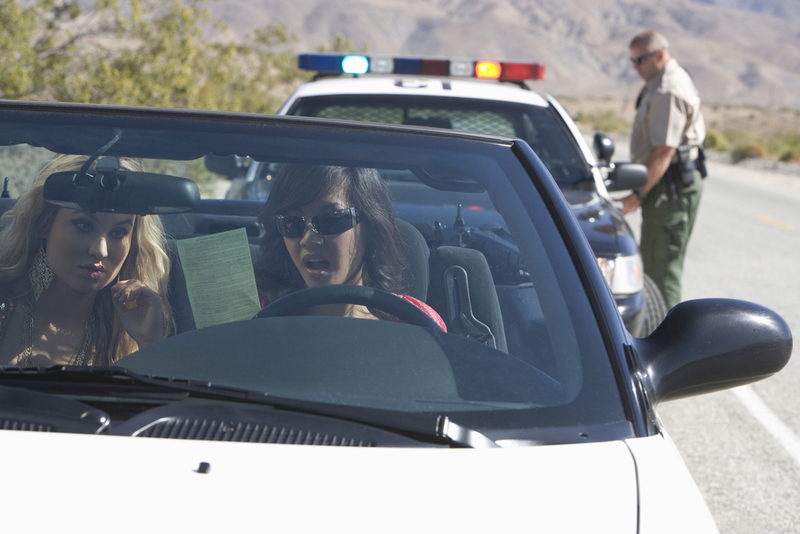 Its your worst fear: a police officer is pulling you over under suspicion of DUI. After a field sobriety test, breathalyzer, and /or blood draw, you find yourself facing DUI charges. The question on your mind is: what do I do now? Besides the obvious advice that you shouldn’t drink and drive, there are other things you can do to help your case. The first thing you need to do is to remember that you have the right to remain silent, and to use it. The police are doing everything they can to build a case against you, and any statements you make (such as “I only had 2 beers”) can and will be used against you at trial. Also, remember, that the field sobriety tests as well as breathalyzer tests are evidence gathering tools used by the Commonwealth and are for the most part completely voluntary. Pennsylvania has an implied consent law which mandates that you must consent to a blood draw or face increased penalties, but you are not required to do the field sobriety or breathalyzer tests. Next step, and probably the most important step is to lawyer up. You need a competent attorney to help you fight the case. Someone who can teach you about the strengths and weaknesses of your case. 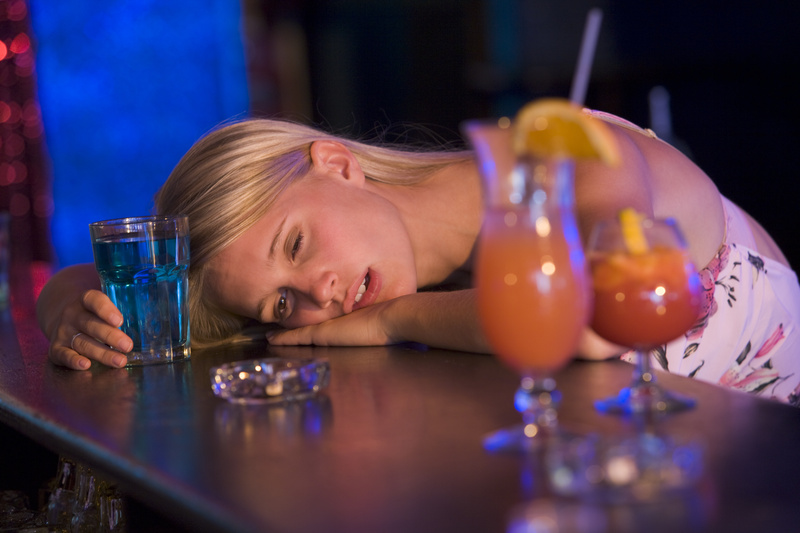 You need someone experienced in criminal defense and specializes in handling DUI offenses. Finally, remember to do the work. From here on out you need to comply with court rules and help build a case for a lighter sentence if you are eventually convicted. This means you need to do any counseling that is ordered, show up to your court dates on time, and help present the case that you are a strong contributing member of the community. This may include maintaining a good job, being active in the community, and strengthening family ties. DUI proceedings are expensive, so you will want to make sure that you can build up some money to contribute towards any future fines or restitution. If you have been charged with a DUI, getting an experienced criminal defense attorney is the best way to build a strong front line defense. 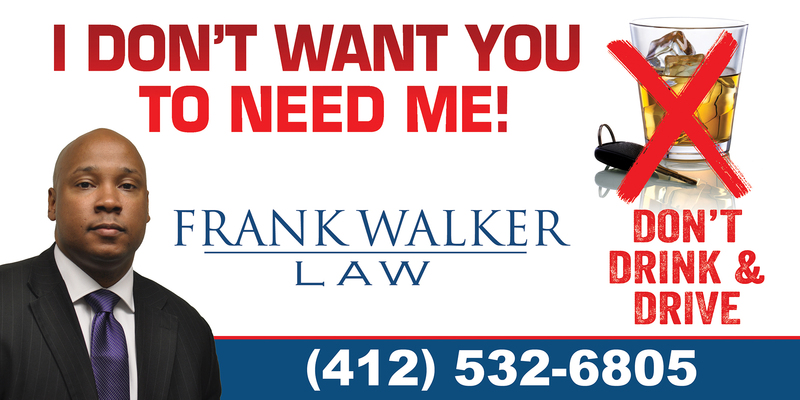 Attorney Frank Walker has years of experience defending those charged with DUI offenses in the Commonwealth of Pennsylvania as well as West Virginia. Call 412-532-6805 to set up a consultation today! The superintendent of local school district has agreed to enter into a rehabilitation program after being charged with drunken driving in February. The superintendent for the Trinity Area School District was admitted into an Accelerated Rehabilitative Disposition program , which is meant to help first time DUI offenders get back on the right track. The superintendent was pulled over by Ohio Township police on February 2, as a result of having crossed the centerline on Mount Nebo Road. After a sobriety test, the man was charged with driving under the influence, and released to his friend, who drove him home. 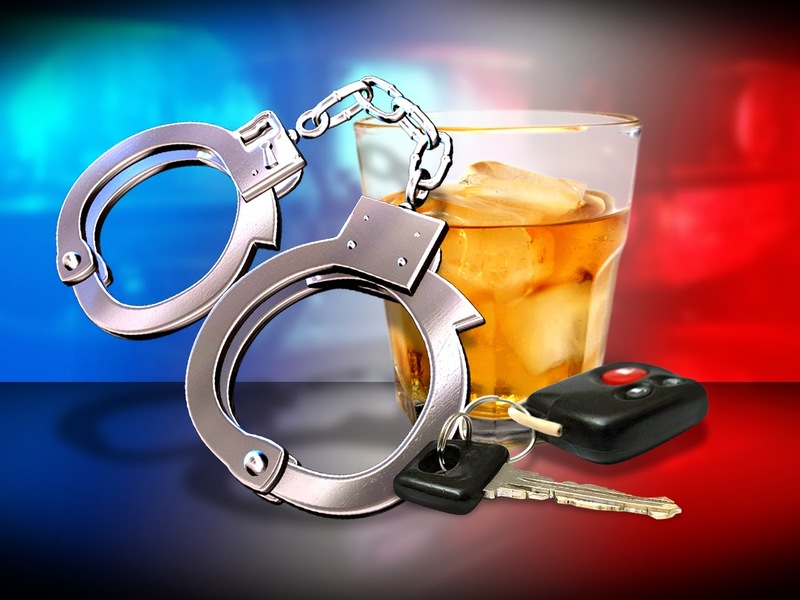 According to police the man’s toxicology test showed that he had been driving with a blood alcohol content which was twice the legal limit. After completing the ARD program the man must serve one year’s probation, and then will be eligible to have his record expunged. As a result of his arrest he was suspended from his job position with pay. 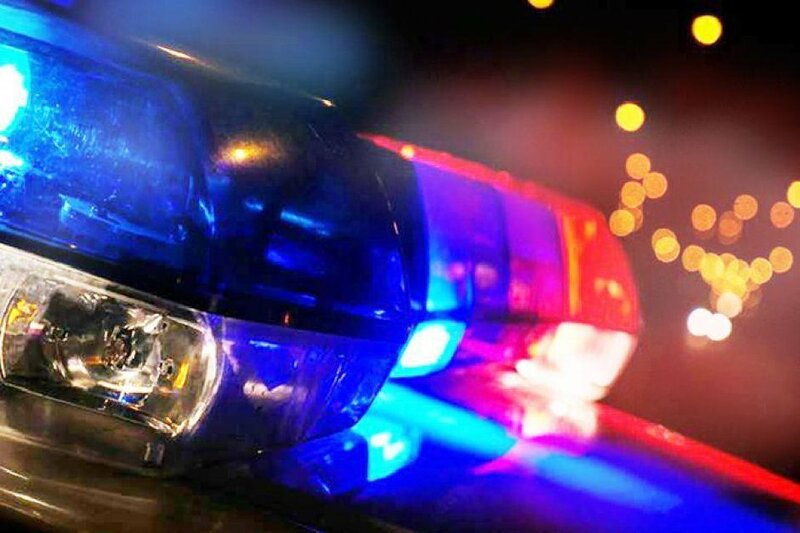 A Pennsylvania man is facing several charges, including driving under the influence, homicide by vehicle, accident involving death or injury while not licensed, and driving with an invalid license, after a hit-and-run accident early this week left a pedestrian dead. The accused, a 25 year old man of Beechview, is alleged to have hit and killed a pedestrian in Brookline early Sunday morning, and then left the scene of the accident. According to police, the man was driving a blue Ford Explorer in the 2300 block of Pioneer Avenue at about 2:20 a.m. when he struck the victim, who is also 25 years old. The victim was transported to the University of Pittsburgh Medical Center where he was pronounced dead just before 3:00 a.m.
Police used crime scene evidence to help identify the make and model of the vehicle involved in the accident. After putting out an alert for a blue Ford SUV or pickup with a broken bug shield, police were able to locate the vehicle parked at a home on the 900 block of Tropical Ave. Police were then able to locate the driver of the car and its three passengers inside the home where the car was found. After conducting interviews, law enforcement arrested the alleged driver of the vehicle and took him to Allegheny County jail for processing.